American singer, songwriter, record producer, and actor Nick Jonas has tapped Jesse Saint John for a new collaboration. His resume boasts additional works with fellow songwriters and producers including RedOne, Sarah Hudson, Greg Wells, Cara Salimando, Stuart Crichton, Jude Demorest, Mick Schultz, Stephenie Jones, Emanuel Kiriakou, Ruth-Anne Cunningham, Noah Breakfast, Skyler Stonestreet, and Fredro. Meanwhile, Jonas’ upcoming fourth album – featuring the Mike Posner and Anne-Marie-assisted lead single “Remember I Told You” – is expected to arrive later this year via Safehouse Records and Island Records. 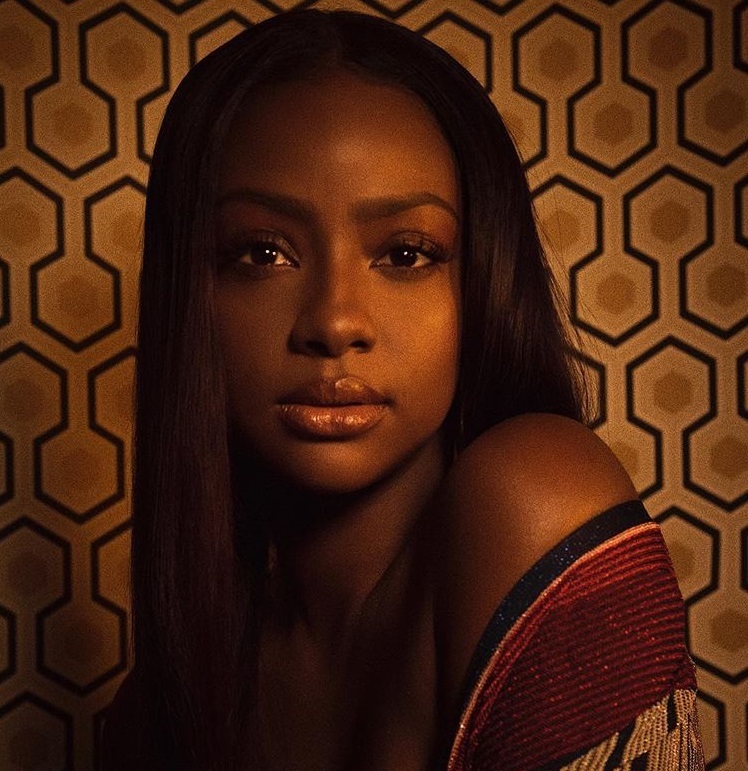 For the still-untitled collection, the “Levels” star has also worked with Jason Evigan (Macklemore), Whitney Phillips (Dua Lipa), Cass Lowe (Sam Smith), Justin Tranter (Tinashe), Dewain Whitmore (Chris Brown), Paul “Phamous” Shelton (Madi Diaz), Skylar Grey (Louis Tomlinson) and TMS (Bebe Rexha). Stream the audio clip for “Remember I Told You (Dave Aude Remix)” below. Canadian singer/songwriter Valerie Poxleitner, professionally known as Lights, has unleashed her new promotional single online. “Skydiving” is now available via iTunes, Apple Music, Amazon, Google Play, Tidal and all other digital streaming platforms. Production duties on “Skydiving” were handled by Matt Radosevich, whose resume boasts furthers works with Little Mix (“Power”), Demi Lovato (“Nightingale”), Olly Murs (“Unpredictable”), Lea Michele (“Cue the Rain”), Martin Garrix (“In the Name of Love”) and One Direction (“Fool’s Gold”). As mentioned in previous posts, Lights’ upcoming sophomore album “Skin & Earth” – featuring the Iain James-assisted / Mick Schultz-produced “Giants” – is scheduled to arrive later this year via Warner Brothers Records. The follow-up to 2014’s “Little Machines” reportedly boasts additional alliances with Greg Kurstin (Adele, Liam Gallager), Lauren Christy (Akon, Bebe Rexha), Paul Phamous (Zendaya, Nick Jonas), Stephen “Koz” Kozmeniuk (Dua Lipa, Kendrick Lamar) and Jon Levine (Leona Lewis, Kat Dahlia). Watch the music video for “Skydiving” below. Canadian singer/songwriter born Valerie Poxleitner, professionally known as Lights, has unleashed her new promotional single online. “Giants” is now available via iTunes, Apple Music, Amazon, Google Play, Tidal and all other digital streaming platforms. 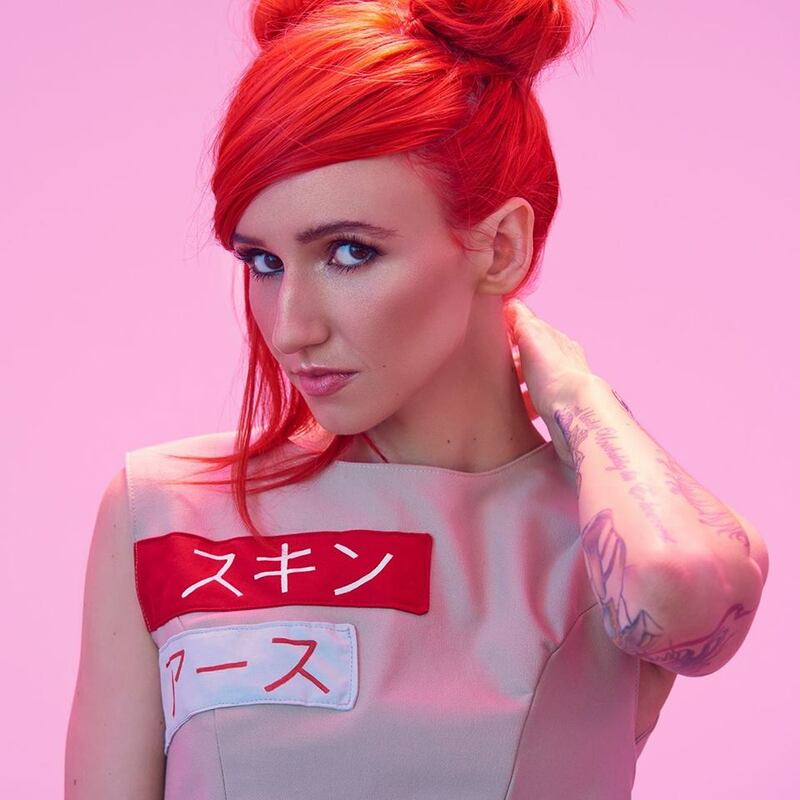 As mentioned in various media outlets, Lights’ upcoming sophomore album “Skin & Earth” is scheduled to arrive later this year via Warner Brothers Records. The follow-up to 2014’s “Little Machines” reportedly delivers further alliances with Greg Kurstin (Liam Gallagher), Lauren Christy (Dua Lipa), Paul Phamous (Nick Jonas), Fiona Bevan (Antigoni Buxton), Matt Rad (Lea Michele), Stephen “Koz” Kozmeniuk (Madonna) and Jon Levine (Bebe Rexha). Stream the audio clip for “Giants” below.